Christmas is coming. Ok, it is true that we are still in October, but, in the other hand, in practically a week will be Halloween and then just a month till December. We all know it’s good to think ahead, avoid crowds and queues is advisable, but we do not want to run out of good gifts, risking waiting to the last days. Therefore, from Hexamob and Gearbest we want to help you to decide the best present for your loved ones or for yourself showing a Top 5 Christmas Gift Ideas – Smart Watches. We are facing a smartwatch that allow us to see, in a fairly simple manner and without fanfare, things like notifications on the watch (always we have it paired via Bluetooth with our smartphone), counting our steps or answer a call from the own watch. And all from a pretty simple touch screen menu. The best thing: its price, only $39.61 if you buy it from Gearbest. 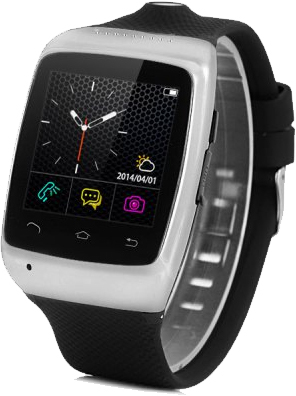 You can also get a R-watch M26 in white, black and blue. This L12s is a very economical product. It is touch screen to scroll through menus, we just have to pair this device via Bluetooth to our smartphone. It works as a portable mp3 and plays music locally, charged through an USB cable. We can also play the music from the smartphone itself, as a portable speaker is involved. In this case, the music is played by its external speaker. It includes a voice recorder and a pedometer. 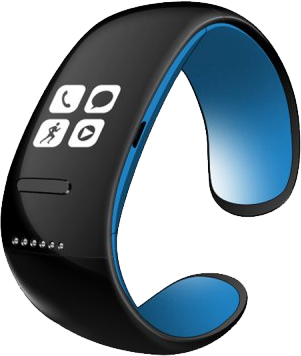 Starring role, L12s Pro Smart allows us to receive calls on the bracelet, functioning as a handsfree. You can get it for only $28.44 in four different colors: black, white, blue and red. One of the most appealing factors of U Watch U8 is its design, where we can find almost anything we need when it comes to managing our smartphone remotely. Although at first we will find an ordinary watch on the screen, the interface changes when we decide to use things like our phone book, where we can dial any number we wish to call using our smartphone, our music player and the songs that are hosted on the phone, or make a remote capture when we want to take a picture from a specific distance from the phone. Also, it comes with Anti- loss, a very important function, so if you forget your smartphone somewhere and walk away too far away of it, it will start ringing a small bell on U Watch U8 SmartWatch. Find it in white, rose madder and black for only $36.89 from Gearbest. 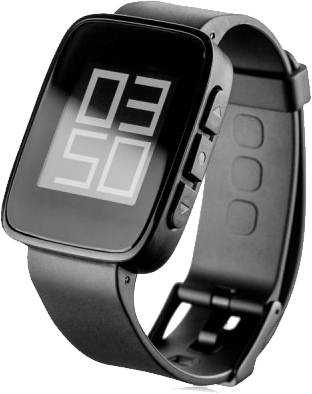 A very interesting watch that can be synchronized via Bluetooth with the phone and be used as a camera. 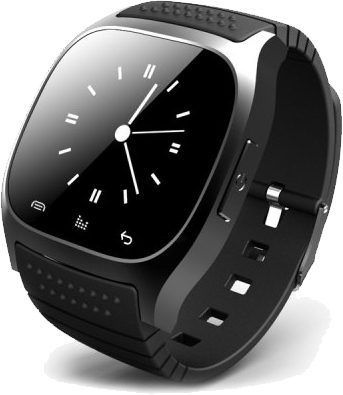 The most interesting functions (by installing the APK first) are the BT Music for playing music on the watch, Bluetooth earphone that can be connected to listen the music, or save our own music on the watch. It also comes with a pedometer that can show our steps, distance and KCAL we burned. The camera is the star specification. We can take, view and save pictures on the watch easily. For $67.56, you can buy it in silver or golden. 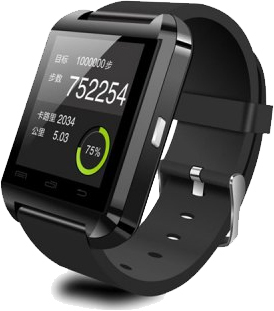 The retail price on the ZGPAX S15 Bluetooth Camera Watch is $67.56. However, Hexamob readerscan save some money with the coupon code S15CN. With this coupon code the price would be $62.99. As we said in our review of Weloop Tommy, It left us very surprised, both for its technical characteristics and its incredible price. It is a very light smartwatch, hardly notice you’re wearing it. Measure the steps, distance and calories with a pedometer, the notifications arrive almost immediately and you will be the envy of all your friends. A few weeks ago, an app update for Weloop Tommy improved some few things that look amazing, as measuring our sleep, for example. Buy it in black or red for $74.00 through Gearbest. Usually, users can get the Weloop Tommy for $71.98 but now Gearbest is offering a coupon code LOOPCN2. If you use this coupon code you can get the Weloop Tommy for only $64.98.